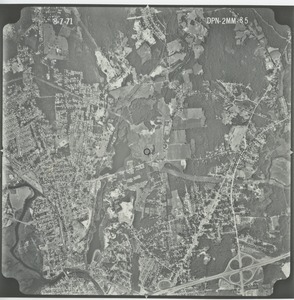 Essex County (Mass.) 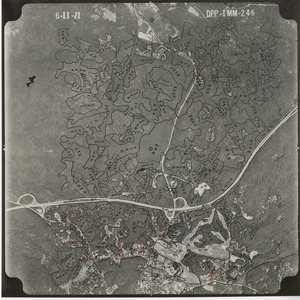 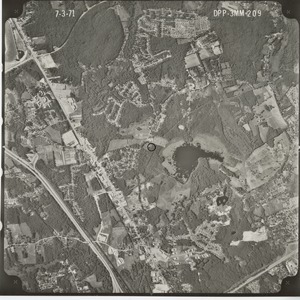 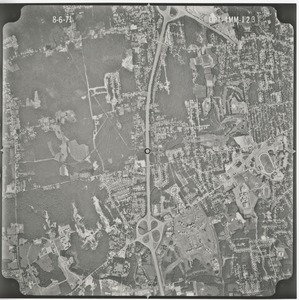 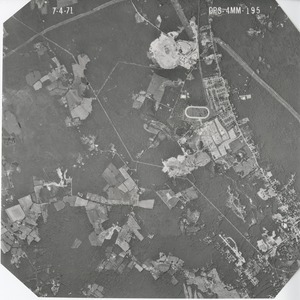 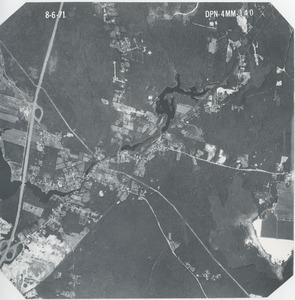 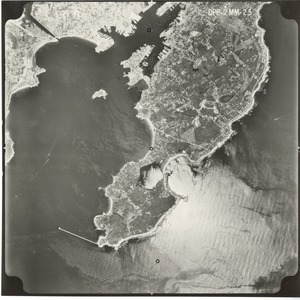 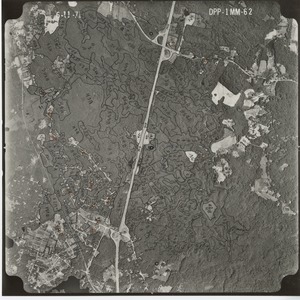 - Standard panchromatic aerial photograph taken with a 6 inch focal length camera at 1:20,000 scale. 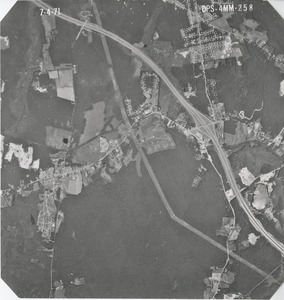 Plymouth County (Mass.) 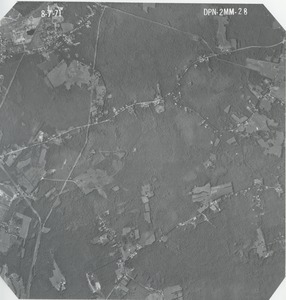 - Standard panchromatic aerial photograph taken with a 6 inch focal length camera at 1:20,000 scale.